Soap making at home has many benefits both for adults and children. 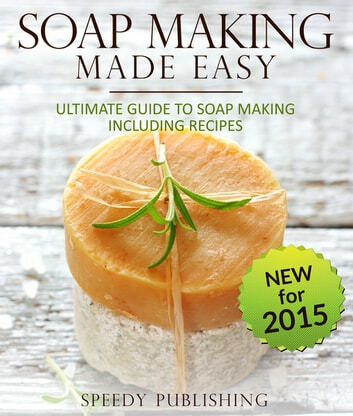 Basic soap making can teach you about chemistry processes like saponification and more. On top of that, the more familiar you get with the process, the more you can create soap that is designed especially for your needs. You will be able to create soaps with the scents that you love, that do not irritate sensitive skin and that even comes in the shapes that you prefer. 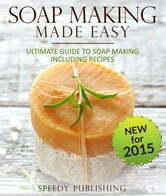 Soap making is a great way to get the soap you want!